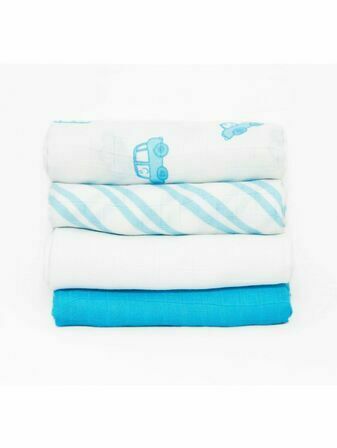 Used to comfort, protect clothes, clear up dribble and swaddle, muslin cloths are a baby essential that all parents need multiples of. 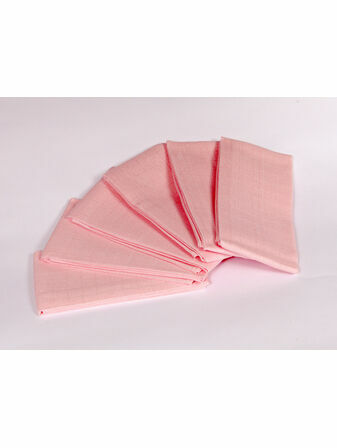 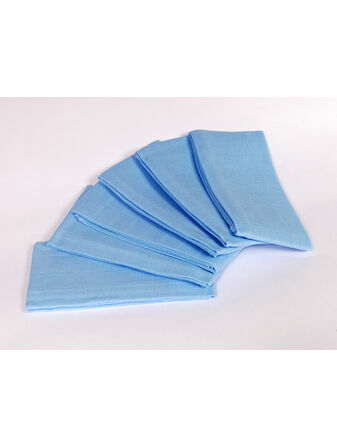 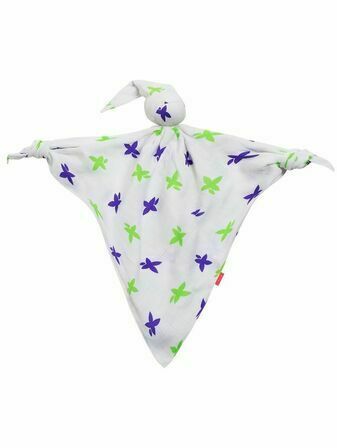 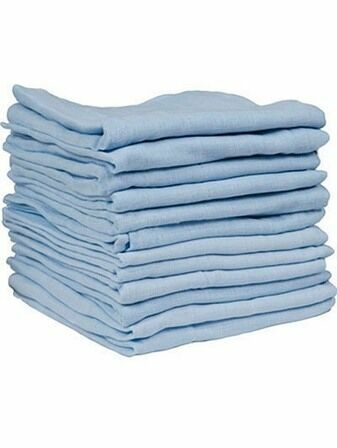 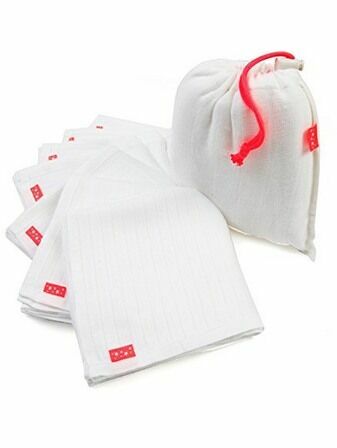 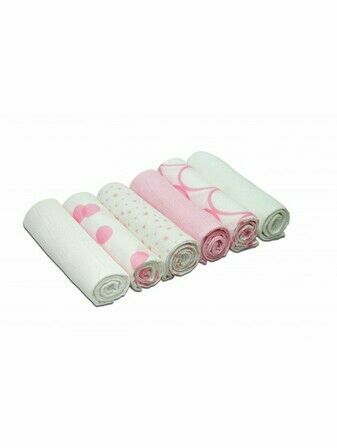 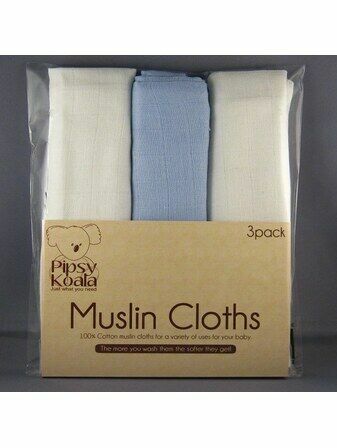 Daisy Baby offers a huge range of muslin cloths in a range of colours and styles to suit your needs. 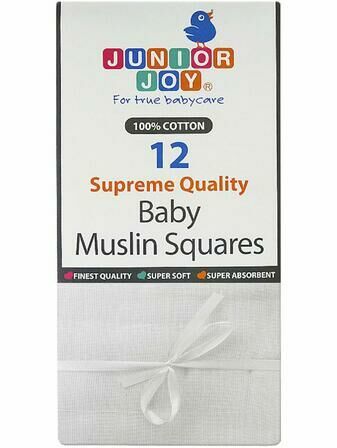 Crafted from the softest material including bamboo and 100% cotton that is soft on baby’s skin, our muslin cloths are available in packs making them excellent value for money. 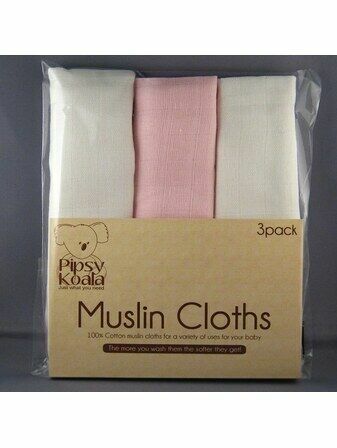 Choose from top brands Cuddles Collection, Junior Joy, Pipsy Koala and Cuski.